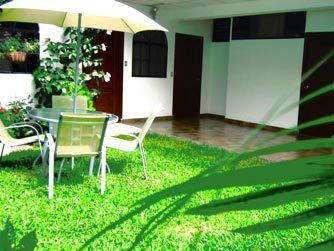 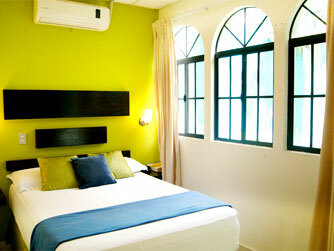 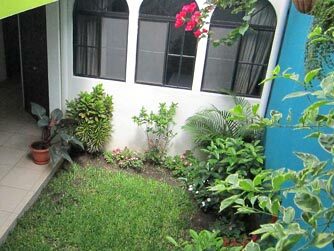 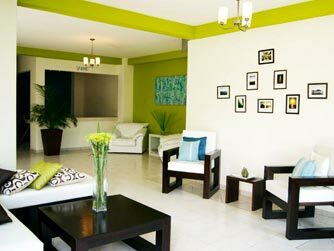 Villas del Angel Hotel is located in a garden and has a bright and modern decor. 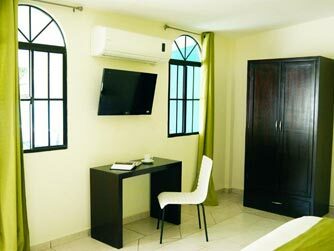 All rooms have a TV and air conditioning. 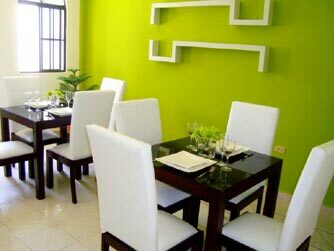 The restaurant offers a variety of international dishes. 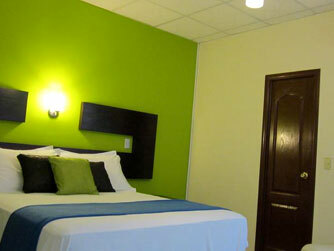 There are also a variety of bars and cafes around the hotel.